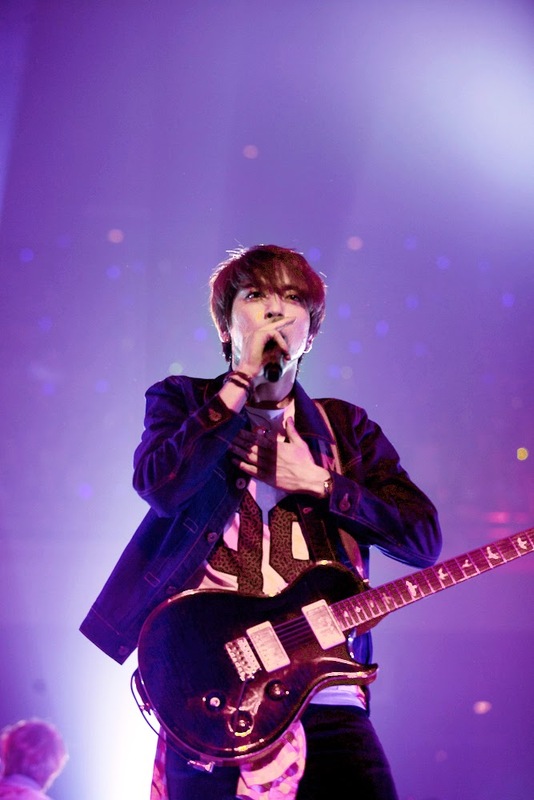 CNBLUE's leader Jung Yong Hwa will release his solo album. According to FNC Entertainment, Jung Yong Hwa will release his first solo album later in the year, and the album will be produced by the singer himself. Jung Yong Hwa has been acknowledged as a talented singer-song writer through CNBLUE's hits such as 'I'm Sorry' and 'Can't Stop', and it is expected that he will produce a top quality solo album. Meanwhile, CNBLUE will hold its exclusive concert '2014 CNBLUE Live - Can't Stop' in Seoul from April 19-20.